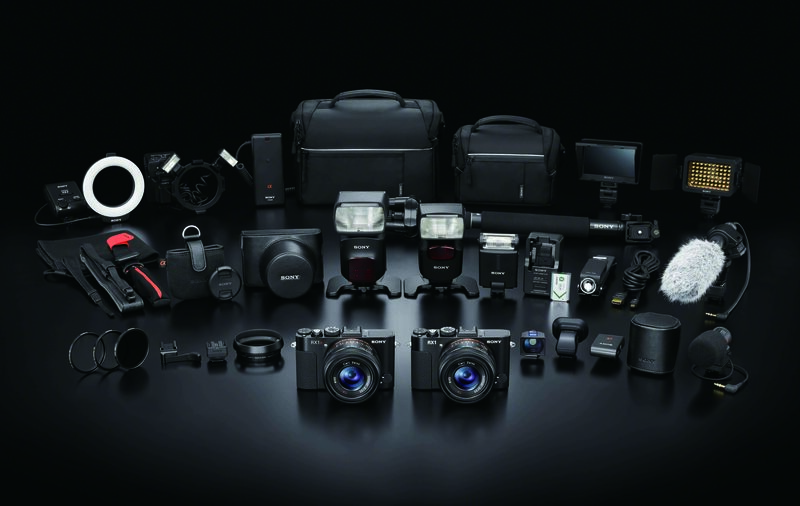 Sony recently announced new Cyber-Shot Cameras and external flash to their line-up of cameras. They are the Sony CyberShot RX 100 II and Sony CyberShot RX 1R, that improved from last year’s impressive releases. There is also the HVL-F43M external flash that is compatible with many of the latest cameras and camcorders from Sony. The Sony RX 100 II and RX 1R builds on their predecessors and they are pretty popular among the compact digital camera users. Let me share with you more on the the new Sony Cyber-Shot cameras and External Flash. The new Cyber-shot™ RX100 II builds on the popular Cyber-shot™ RX100, with enhanced picture quality and convenient new features such as Wi-Fi and easy One-touch smartphone connection with NFC. The RX100 II possesses increased sensor sensitivity with 20.2 effective megapixel back-illuminated Exmor R™ 1.0-type CMOS sensor, delivering DSLR-style shots regardless of the shooting situation. It is also the first ever camera from Sony with NFC (Near Field Communication) technology, enabling One-touch connectivity with Android smartphones and tablets. It even allows you to snap images remotely from your smartphone. The new RX100 II comes with a bright, detail-packed 3.0-type White Magic™ LCD that tilts up and down, giving users even more creativity when composing their shots. 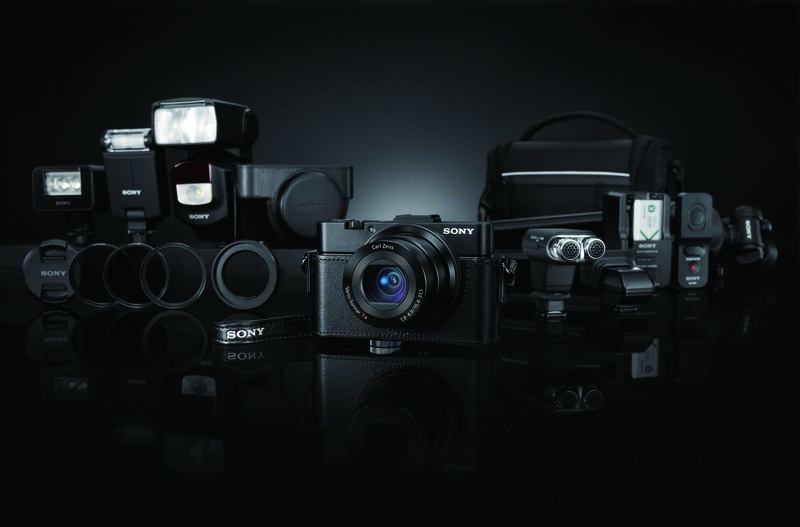 The new Cyber-shot™ RX100 II digital compact camera from Sony will be available at selected Sony stores and authorised outlets from August 2013. Sony is bringing pixel-perfect picture quality to a whole new level with the introduction of the new full-frame compact camera Cyber-shot™ RX1R. The sister version of the image-powerful Cyber-shot™ RX1, the RX1R removes the optical low-pass filter (OLPF) found in front of the RX1’s sensor, enabling flawless capture of fine details without any distortions. This makes it ideal when taking landscape and other high-detail scenes. The camera’s compatibility with TRILUMINOS™ Colour technology ensures richer, more natural colours when viewing stills and video on the latest generation of BRAVIA™ televisions with TRILUMINOS™ Display. The new Cyber-shot™ RX1R full-frame digital compact camera from Sony will be available at selected Sony stores and authorised outlets from August 2013. Designed for use with the latest Sony A-mount SLT, E-mount cameras, camcorders and Cyber-shot™ models that have the Multi Interface Shoe, the versatile HVL-F43M combines smart, compact design with bright GN43 flash output, Quick Shift Bounce and dust/moisture resistant design. Users of the HVL-F43M can even shoot Full HD videos in the dark with its powerful LED video light, while other smart functions such as Auto White Balance adjustment with colour temperature information ensures consistent natural-looking images under any lighting conditions. 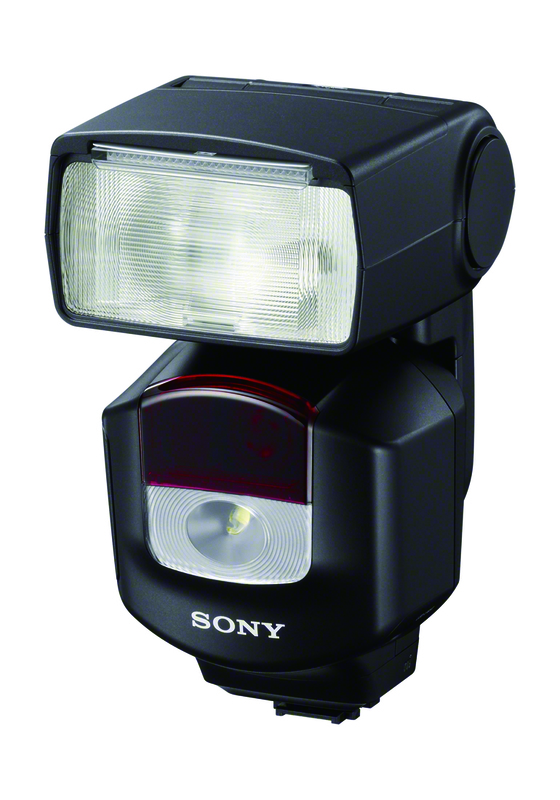 The new HVL-F43M external flash from Sony will be available at all Sony stores and authorised outlets from mid July 2013. The Sony CyberShot RX 1R and RX 100 II will be available at selected Sony stores and authorised outlets from August 2013 onwards. For your information, with effect from 1st July 2013, the Cyber-shot™ DSC-RX100 will retail at a reduced price of S$849 (original price was S$999). Information and Photographs Courtesy of Sony Singapore.